Many people are confused when it comes to self-defense and when it is justified. Did you know there are three types of assault? 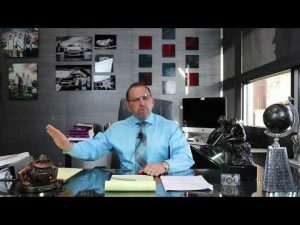 Attorney Marc J. Victor talks about self-defense, the crime of assault and many other things you need to know. Thumbing through the phone book or surfing the internet for legal help is not the best way to select an attorney. Don’t trust your legal problem to an attorney you know nothing about. The Attorneys on Retainer program at the Attorneys For Freedom Law Firm is an opportunity to both secure a trusted law firm and to avoid paying outrageously high legal fees.